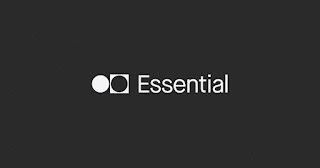 Essential PH-1 Is Getting The December Security Patch - AndroGuider | One Stop For The Techy You! Google just released the December security patch along with Oreo 8.1 for the Nexus and Pixel devices. Essential, keeping it's word for monthly security patches, is now rolling out the December security update to the PH-1. 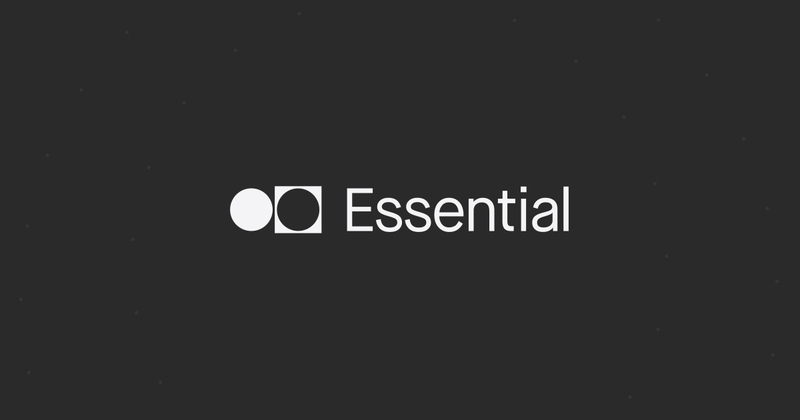 Essential announced the update rollout on Twitter. The build number of this update is NMJ51B. As usual, the update will be rolling out in batches which essentially means that you will have to be patient for the update to reach your device. If you aren't willing to wait, someone on XDA forums shared the link to sideload the update for PH-1 on Sprint. You can grab the OTA ZIP from here and sideload it via ADB. The size of the OTA ZIP is 65.66MB.